Zen Buddhism and Martial Arts - What's the Connection? There have been several popular books about Zen Buddhism and martial arts, including Eugen Herrigel's classic Zen and the Art of Archery (1948) and Joe Hyams's Zen in the Martial Arts (1979). And there has been no end of films featuring Shaolin "kung fu" Buddhist monks, although not everyone may recognize the Zen-Shaolin connection. What is the connection between Zen Buddhism and the martial arts? This is not an easy question to answer. It cannot be denied there is some connection, particularly in regard to Zen's origins in China. Zen emerged as a distinctive school in the 6th century, and its birthplace was the Shaolin Monastery, located in China's Henan Province. And there's no question the Chan (Chinese for "Zen") monks of Shaolin practiced martial arts.They still do, in fact, although some complain that the Shaolin monastery is now more of a tourist attraction than a monastery, and the monks are more entertainers than monks. In Shaolin legend, kung fu was taught by Zen's founder, Bodhidharma, and Shaolin is the birthplace of all martial arts. This is probably hooey. It's likely the origins of kung fu are older than Zen, and there's no reason to think Bodhidharma knew a horse stance from a horse. Even so, the historical connection between Shaolin and martial arts is deep, and cannot be denied. In 618 Shaolin monks helped defend the Tang Dynasty in battle, for example. In the 16th century, the monks fought bandit armies and defended the coasts of Japan from Japanese pirates. Although Shaolin monks didn't invent kung fu, they are rightfully known for a particular style of kung fu. In spite of the tradition of kung fu at Shaolin, as Chan spread through China it didn't necessarily take kung fu with it. The records of many monasteries show little or no trace of martial arts practice, although it does turn up here and there. A Korean martial art called sunmundo is associated with Korean Zen, or Seon Buddhism, for example. Zen reached Japan in the late 12th century. The very first Japanese Zen teachers, including Eihei Dogen, had no apparent interest in martial arts. But it wasn't long before samurai began to patronize the Rinzai school of Zen. The warriors found Zen meditation useful in improving mental focus, an aid in martial arts and on the battlefield. However, a great many books and films have romanticized and hyped the Zen-samurai connection out of proportion to what it actually was. Japanese Zen is particularly associated with archery and swordsmanship. But historian Heinrich Dumoulin (Zen Buddhism: A History; Vol. 2, Japan) wrote that the association between these martial arts and Zen is a loose one. Like the samurai, sword and archery masters found Zen discipline helpful in their art, but they were just as influenced by Confucianism, Dumoulin said. These martial arts have been more widely practiced outside of Zen than within it, he continued. Yes, there have been many Japanese martial arts masters who also practiced Zen and combined martial arts with Zen. 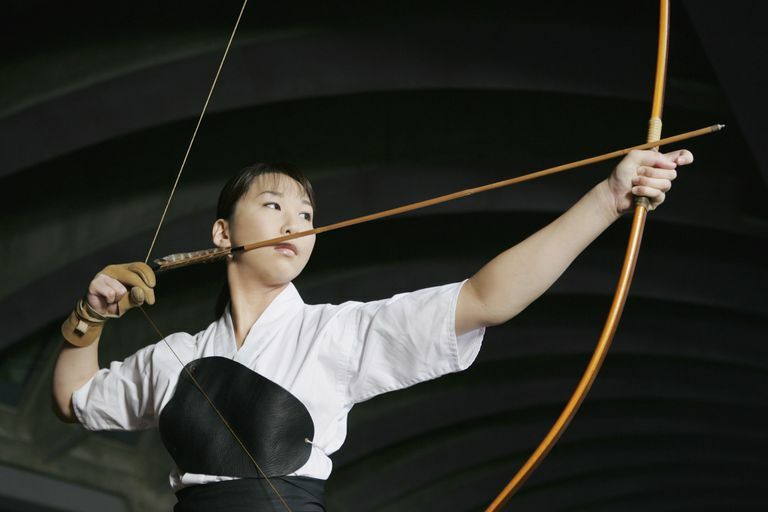 But Japanese archery (kyujutsu or kyudo) probably has deeper historical roots in Shinto than in Zen. The connection between Zen and the art of swords, kenjutsu or kendo, is even more tenuous. This doesn't mean those Zen martial arts books were full of smoke. Martial arts and Zen practice do harmonize well, and many masters of both have successfully combined them. Beginning during the Heian Period (794-1185 CE) and until the beginning of the Tokugawa Shogunate in 1603, it was common for monasteries to maintain sohei, or warrior monks, to defend their property and sometimes their political interests. But these warriors were not monks, strictly speaking. They did not take vows to maintain the Precepts, which of course would include a vow to not kill. They really were more like armed guards or private armies. The sohei played a prominent role in Japanese martial arts history, and in Japanese feudal history generally. But sohei was a long-standing practice before Zen officially reached Japan in 1191, and they could be found guarding monasteries of several Japanese schools, not just Zen. 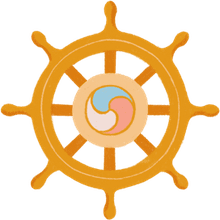 What Do We Know About the Life of Dazu Huike, Zen's Second Patriarch?